By Nature Group / Nature Environmental Technologies based in Cornwall, UNITED KINGDOM. Tervita is a key solutions provider to the marine industry, handling the multiple waste streams generated by shipyards, cruise ships, freighters, tankers and other marine vessels. Analysis of waste water. 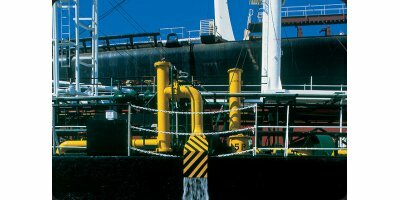 Analysis of industrial spillage. Analysis of drinking water. Analysis of legionella bacterium (Legionnaire's disease ). Analysis of surface and subterraneous water quality. Analysis of marine water. Bioindication in surface and waste water. 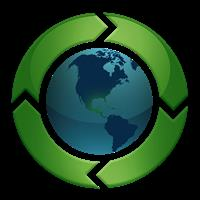 By Green-Port Environmental Managers Ltd. based in Georgetown, ONTARIO (CANADA). By GFL (Green for Life) Environmental Inc. based in Vaughan, ONTARIO (CANADA). Braemar Howells Industrial Services operates a fleet of specialist workboats and marine counter-pollution vessels with equipment for a wide range of applications.